Seton's Machine Warning Labels are backed by our 100% Satisfaction Guarantee! Select from a wide variety of Machine Warning Labels at competitive prices. 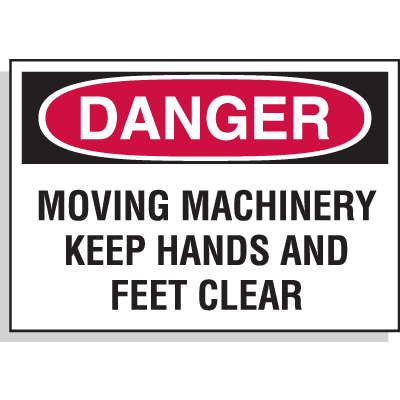 Plus most of our top-quality Machine Warning Labels are in stock and ready to ship today. Keep hands clear warning markers tell workers to keep their hands clear of machinery to avoid accidents and injuries. 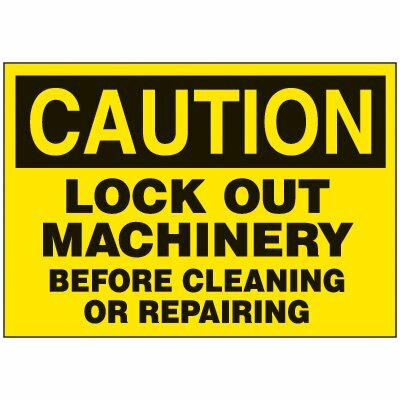 Do not operate warning markers advise employees to replace guards before operating machinery. Caution warning markers advise employees to keep their hands clear of machinery and not reach in.